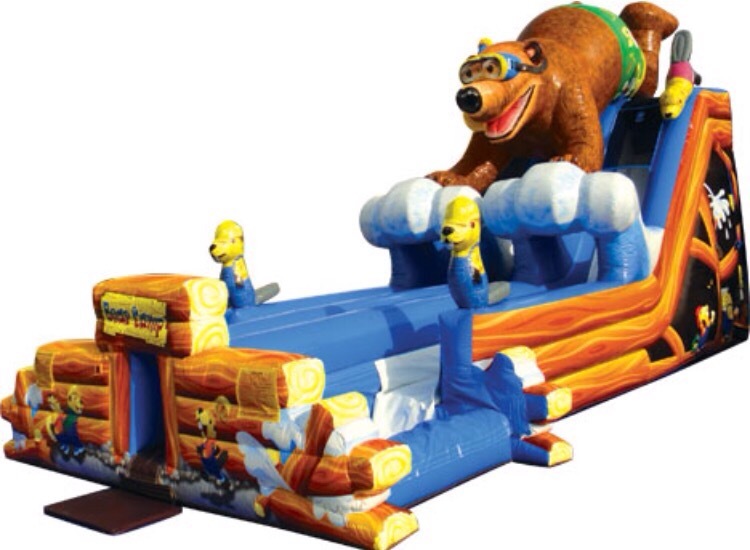 Bear Camp is a 37′ monster slide featuring 2 lanes, 2 pools, and a climbing wall. Perfect for any day fun, BBQ, holiday, birthday or graduation party! Click Here to fill out your Waiver and Get Bouncing Today!